Ship owners are eagerly investing in optimizing the way they work. But now the shipper has a role to play in helping an operator innovate by adjusting their own operations and aligning to be a desirable partner. You might be expecting a timely column on ocean trade with insight into the new weighing requirements and how shippers are struggling to meet the new IMO rules. However, that’s not the topic of this column. Instead, I’m going to talk more about four historic vectors—all related to capacity—that are now converging to make a significant impact on the multi-billion dollar ocean freight market, especially where shippers are concerned. The first is the extraordinary increase in TEU capacity on the ultra-class ships—and even more alarming is the fact that carriers report they have even more huge ships on order for the next several years. The TEU capacity for the most modern vessels is 14,000 units to 18,000 units, with rumors that it will go even higher. The capacity has grown about 25% in the past five years and stands today at over 20 million TEUs. Even though vessel owners are scrapping 400,000 TEU’s this year, by some estimates there will continue to be excess in many trade lanes for some time to come. Second, current Panama Canal and port expansions in the Americas are facilitating quicker movement of larger vessels. The effect is more capacity arriving with each vessel and more frequently—a change that, by definition, equals a capacity increase. This also translates to the fact that shippers have an opportunity to align their routes from suppliers and to customers with higher capacity lanes to improve service and cost at the same time. Third, consolidations between major carriers are progressing on two fronts: There are contractual capacity sharing agreements and there are mergers. In the first case, carriers are trying to reduce port calls for each vessel, covering the service commitment with a partner’s vessel. Mergers are efficiency plays to reduce overhead and potential competitors. Larger companies can buy bigger ships with better operating efficiencies and are ordering them. In the meantime, shippers need to spend time with service providers and carriers to understand their strategy and align their service requirements with the ones the carrier is actually optimizing. The fourth vector has to do with capacity that’s created through technology. 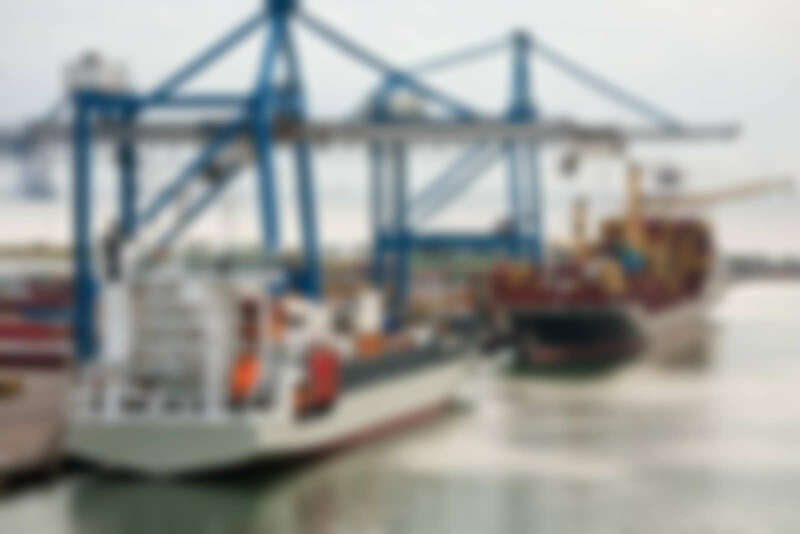 By having instant access to vessel space options and schedules, vessel operators are now gradually becoming more aware of space options at all times. With fixed sailing dates, the ocean carrier is limited as to what cargo they can match up with their vessels; however, the capacity sharing agreements and larger vessels are creating real options. Tracking all these options and presenting price and service scenarios to shippers calls for dynamic, connected apps for all parties involved in the transaction. Fortunately, the applications are in place from Uber-type apps in ocean and offer the capability to continuously plan. In fact, large firms are already investing in technology from vessel propulsion to cargo booking systems. Once again we see innovation creating opportunity. In the short perspective, shippers benefit as operators scramble to be best in class and competitive in cost while meeting margin requirements. And it’s true that the shipper has the advantage when just physical capacity is considered, but as we understand the changes taking place in the vessel operators’ business, we should be aware that time for beating up service providers on price is coming to an end. Ship owners are investing in optimization, but now the shipper has a role to play in helping an operator innovate by adjusting their own operations and aligning to be a desirable partner. Starting today, ocean shippers should be exploring any and all opportunities to improve cost and service while the carriers are going through significant operational changes.